When Brooke Shields welcomed her newborn daughter to the world, her joyful expectations were quickly followed by something unexpecteda crippling depression. 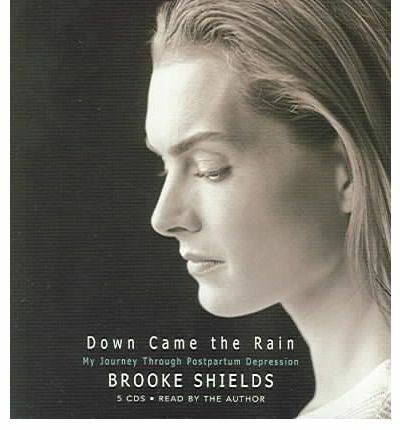 In what is sure to strike a chord with the millions of women who suffer from depression after childbirth, Brooke Shields shares how she, too, battled a condition that is widely misunderstood, despite the fact that it affects many new mothers. She discusses the illness in the context of her life, including her struggle to get pregnant, the high expectations she had for herself and that others placed on her as a new mom, and the role of her husband, friends, and family as she struggled to attain her maternal footing in the midst of a disabling depression. Ultimately, Brooke shares how she found a way out through talk therapy, medication, and time.